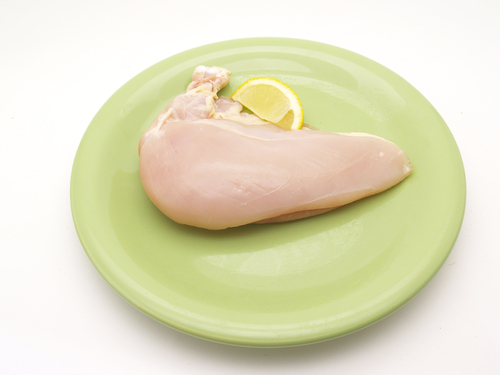 Our chicken supreme are cut from free range chickens and are excellent in texture, flavour and juiciness. The chickens are allowed to reach full maturity before they are prepared for the table. They are fed on natural feeds and allowed to roam free and forage as they would in the natural habitat. TOP TIP: Always cover chicken supreme with foil when cooking; remove foil for the last 5 minutes.